When you hear noises coming from the garage door or the door comes a few inches down and then it goes back up again, let our technicians at Toronto Garage Door Repair check the opener. Many of the problems are related to the operator and its components. It’s extremely important to fix such issues fast to avoid safety problems. At our company, we offer fast assistance and cover your Toronto garage door openers repair needs as fast as we can. Our professionals can also replace opener parts, install and maintain operators. From the garage door motor to the trolley and photo eyes, all opener parts are extremely important. Openers enable the door to move automatically and any problem with the parts will make movement impossible or problematic. Overtime, the chain of the operator gets loose, sprockets get damaged, wires are damaged, and sensors get misaligned. With our fast garage door opener service, we take care of such trouble. 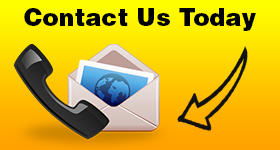 As a matter of fact, our technicians offer same day garage door openers repair in Toronto. When your Liftmaster belt drive operator makes noise or the reverse mechanism of your Genie chain drive opener fails to stop the door from closing on a toy, give us a call. We repair the motor, adjust the chain, align the sensors, change fasteners, check the trolley system, fix the antenna, reprogram the clicker, and replace the broken wires. 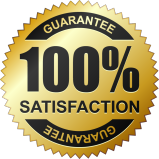 Anything related to your opener is taken care of by garage door opener repair experts. 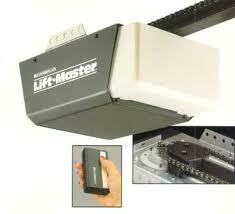 You can trust garage door opener replacement to us. Is the existing Marantec opener old? Do you want to install a new age Chamberlain operator? Our team can offer assistance. We replace openers of all brands, models and types in Ontario and help you as soon as we can. 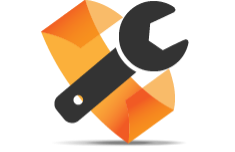 Our technicians can replace any part of the opening system,and also offer opener maintenance and emergency repairs. Depend on us to fix opener problems, check the system and offer solutions. From garage door opener installation to timely repairs, we can help everyone in Toronto.